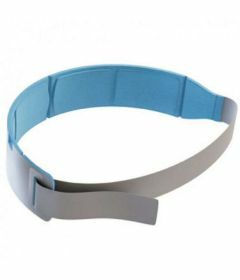 For lateral lower back, hip and buttock pain, including sacroiliac (SI) joint pain, we recommend our Sacroiliac Belt. The belt can be worn often, however we do advise that regular breaks are taken. When worn, the belt support and compresses your joints to reduce movement, relieving pain.